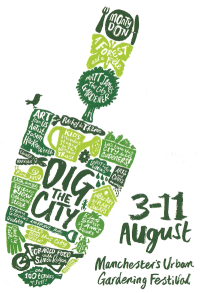 The contract to deliver the event management for this year’s Dig the City urban gardening festival, which takes place between 3 - 11 August in central Manchester, has been awarded to Don't Panic following a competitive pitch. Dig the City was first staged in 2012. The festival last year was focused around Manchester Cathedral with a flower festival and related markets. The2012 initiative was managed by Manchester Cathedral and a team assembled by the Cathedral. For this year's festival, the organisers, the Heart of Manchester Business Improvement District (BID), decided to bring in an external events company to deliver the contract as the 2013 is scheduled to be a much more larger event. 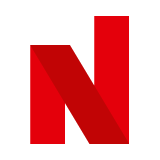 The 2013 festival will cover a greater area of central Manchester’s retail district and will include a Festival Hub with Harvey Nichols Bar & Beer Garden, show gardens, celebrity gardening talks, international art, food markets and family activities. There will even be a 'Dig the City Disco' with XFM DJs Clint Boon and Gareth Brooks spinning discs for green fingered popsters. Other celebs who have been roped into the proceedings include TV’s Monty Don, Rachel De Thame and Matt James ‘The City Gardener’.